Thank you to everyone that came out on Thursday to our event at the office! I enjoyed speaking with everyone and answering questions. We are grateful for the support of the community and friends. It was an honor to have Anne Davies DAIM, LAc there to share her knowledge on acupuncture and Chinese Medicine. Dr. Wang is happy to share information that will improve quality of life, enhance skin health and youthfulness. We hope all who won raffles will take advantage of the free services they won. On Thursday, Jan 24, the community joined Dr. Anita Wang, MD for a fun and informal meet and greet event. 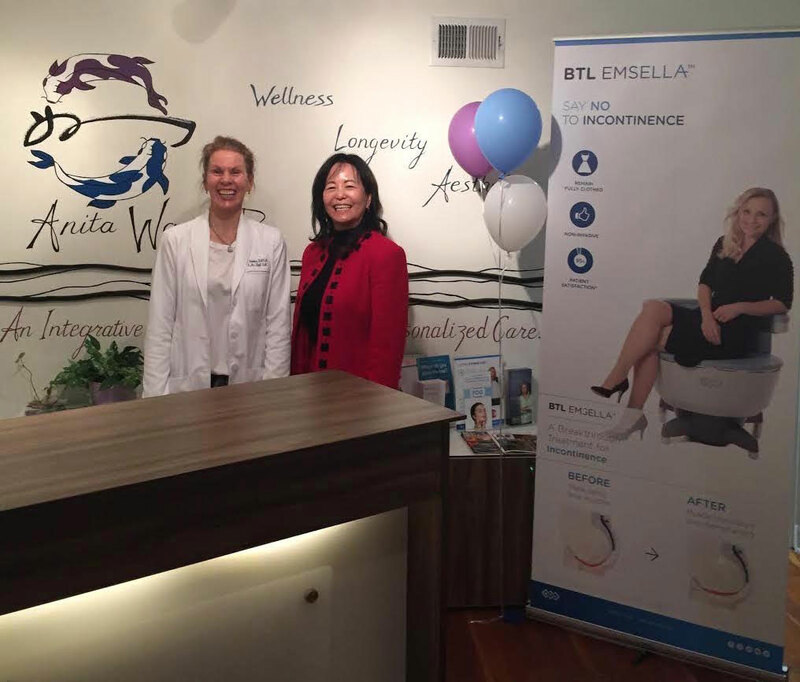 Guests learned what’s new in Dr. Wang’s office including the Emsella Chair for firming and tightening the pelvic area. Dr. Anita Wang, both an Emergency Physician and Wellness and Aesthetics doctor, spoke on preventive medicine, anti-aging, and skin health. 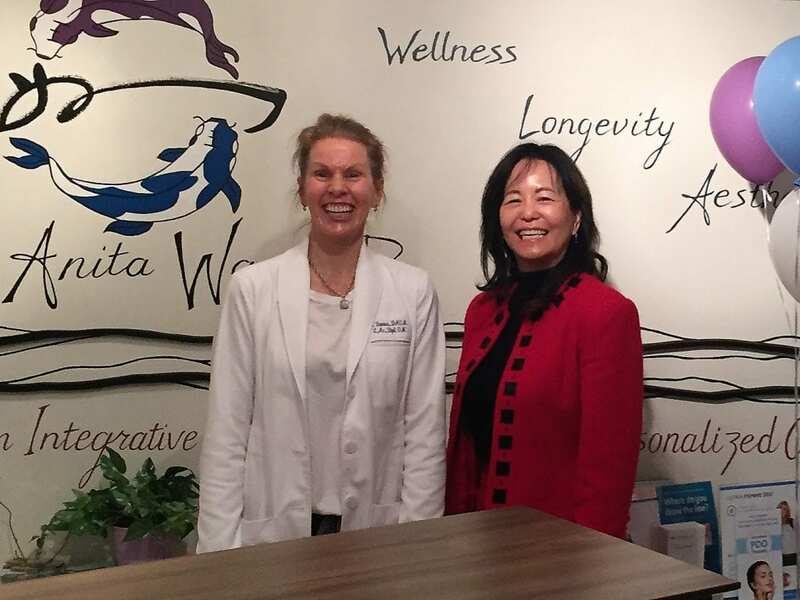 Dr. Anita Wang is located at 255 Thalia St, Ste B. For more information on her practice, call (949) 734-0580 or visit www.anitawangmd.com. This article first appeared on Stu News Laguna. Subscribe for health articles, events, and exclusive offers from Dr. Wang. Visit my Wellness Blog for health-related articles for anti-aging tips and tricks.